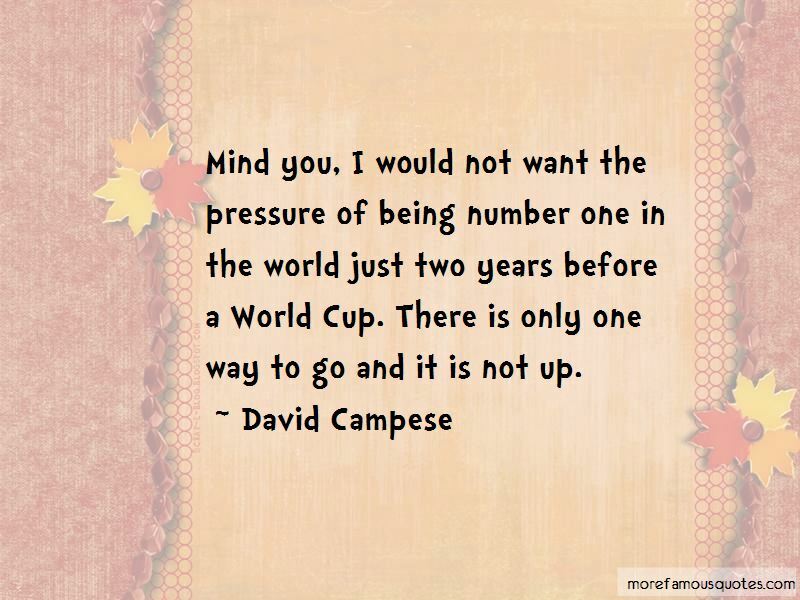 Enjoy the top 4 famous quotes, sayings and quotations by David Campese. I suppose once upon a time a Test match was something you looked forward to go and watch. 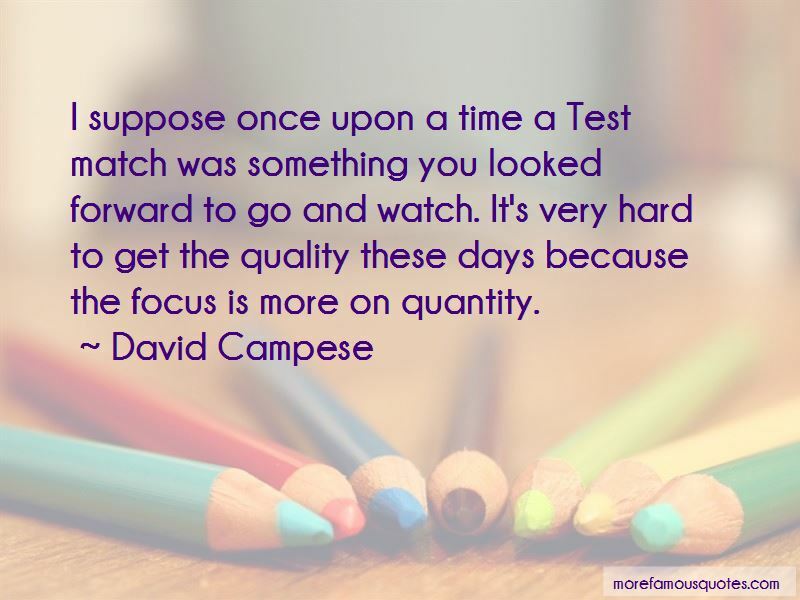 It's very hard to get the quality these days because the focus is more on quantity. 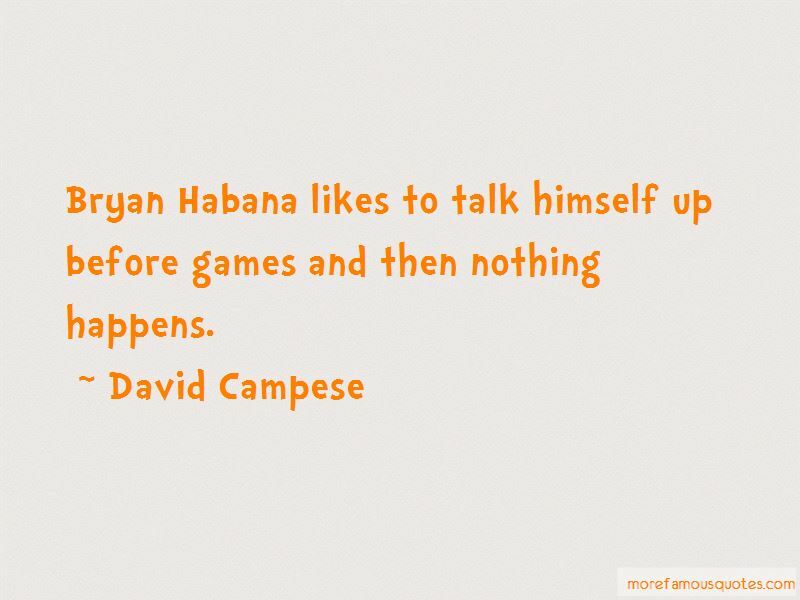 Want to see more pictures of David Campese quotes? 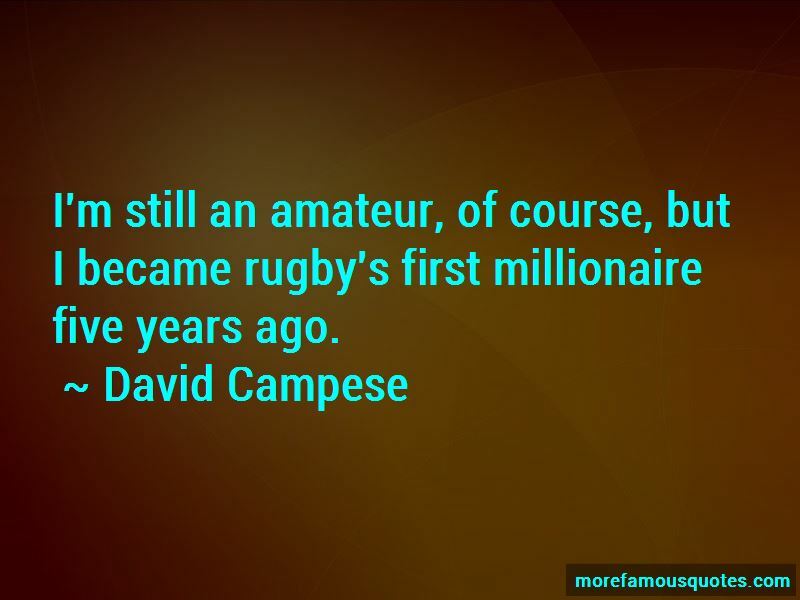 Click on image of David Campese quotes to view full size.